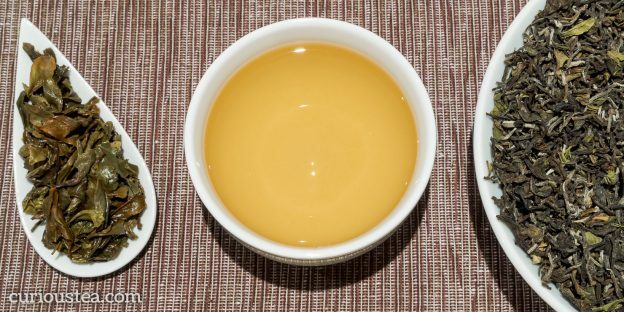 Darjeeling refers to a hilly district in West Bengal state in northeast India, bordering Bhutan and Nepal. 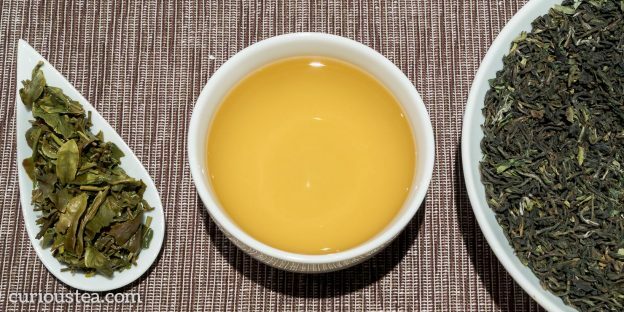 Teas grown here tend to use a small-leaved Chinese variety. 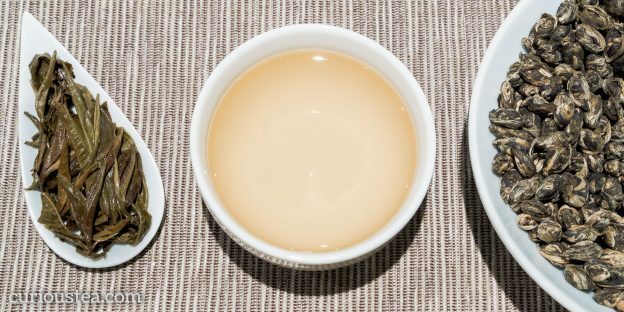 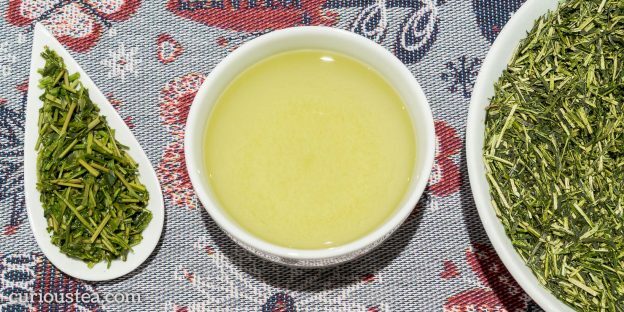 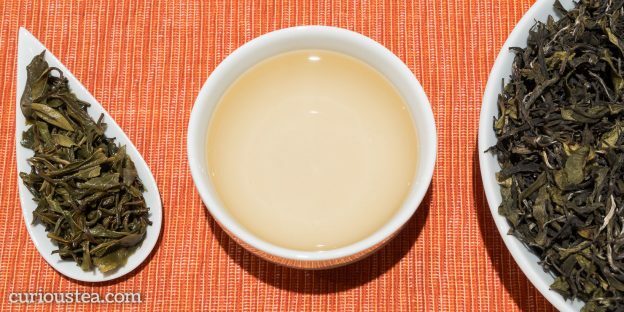 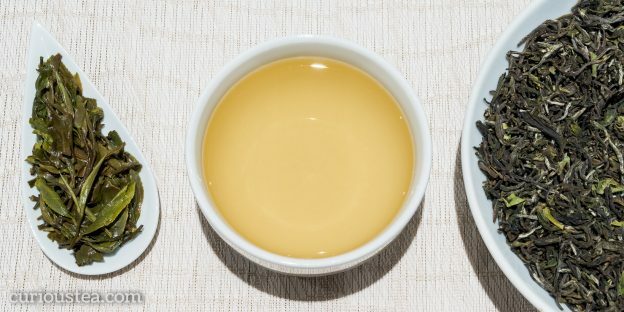 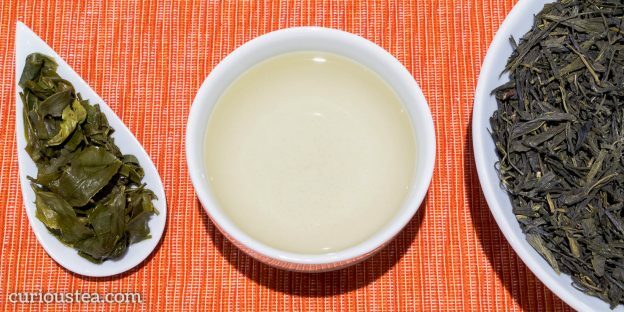 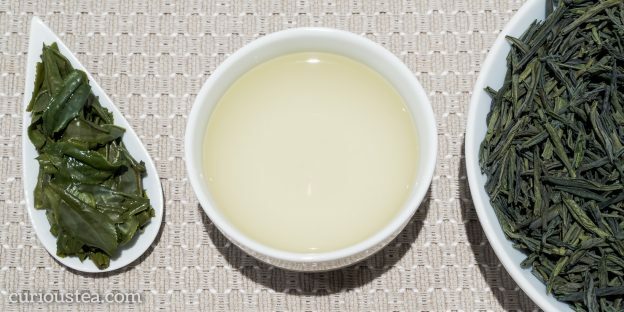 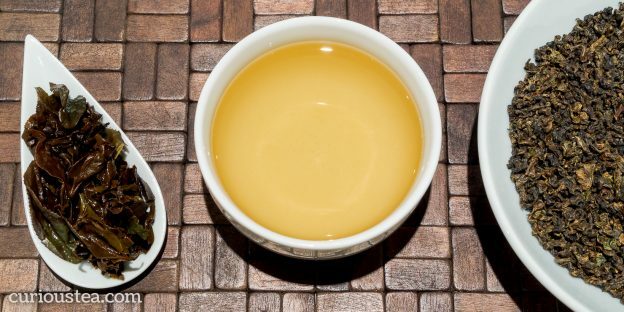 Combined with high altitudes, the resulting drink is lighter than most black teas.